Tysons Corner is an unincorporated census-designated place in Fairfax County, Virginia. Tysons Corner is also referred to as Tysons. Tysons Corner is located between McLean and Vienna. Tysons is located at the intersection of Rt. 7 and the Capital Beltway (I-495). Tysons has often been called a classic example of an “edge city”. One of the reasons for this is that during the day its population grows to around 100,000 people, while at night it’s less than 20,000. This is obviously due to it being the 12th largest employment center in the United States. Will Nesbitt Realty Make A Month-To-Month Lease For A Rental Unit? 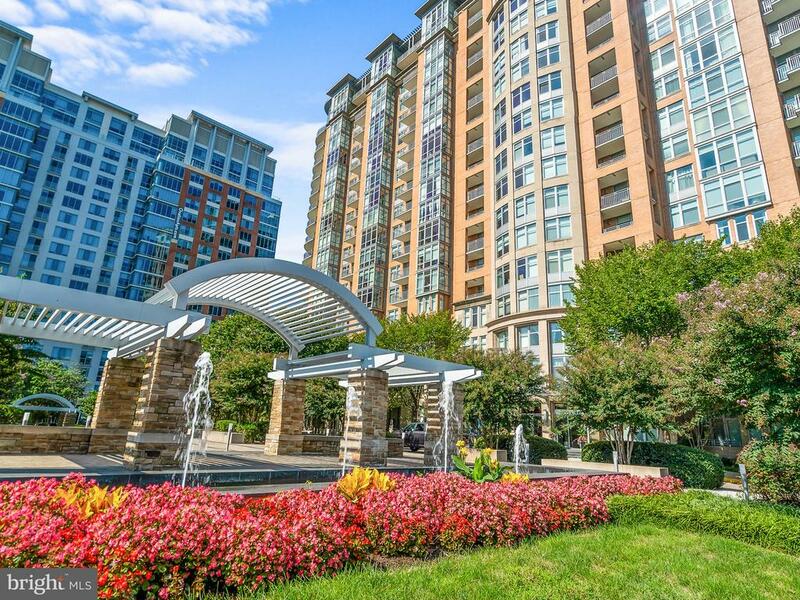 What Does A Property Manager In 22102 In McLean Actually Do? 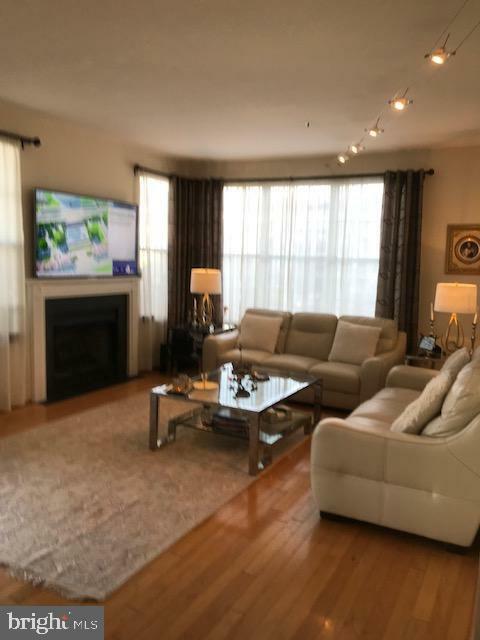 How Much Does 11,551 Sqft Of Real Estate Cost In McLean Falls At Chinquapin?